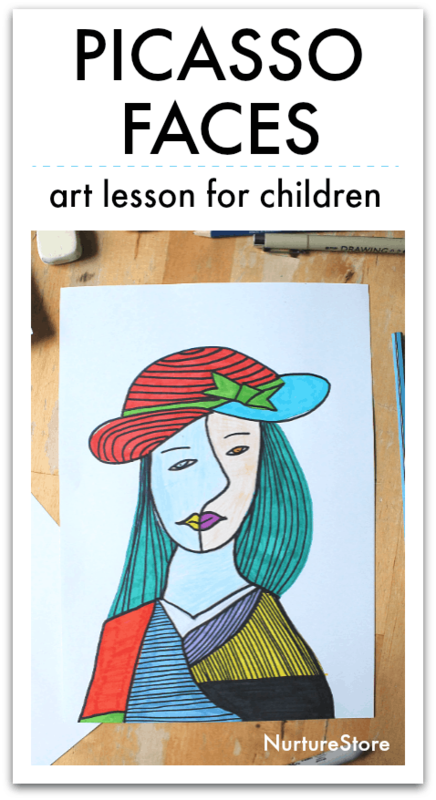 In this famous artist lesson for children we’ll meet Pablo Picasso and learn about cubism. We’ll look at the way Picasso painted faces and try creating our own Picasso-inspired portraits. Let’s explore shapes! 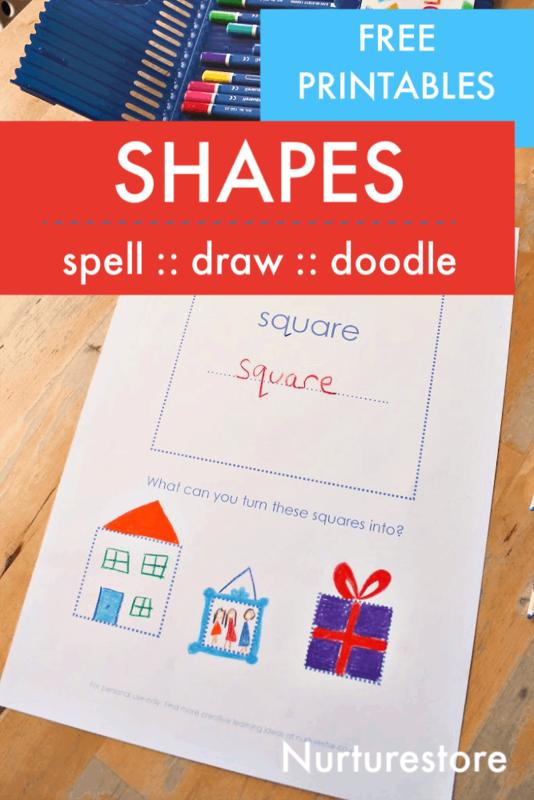 Use these shape tracing and drawing printables and see what you can make from shapes. Join this famous art lesson for children to learn about the painter Marc Chagall. 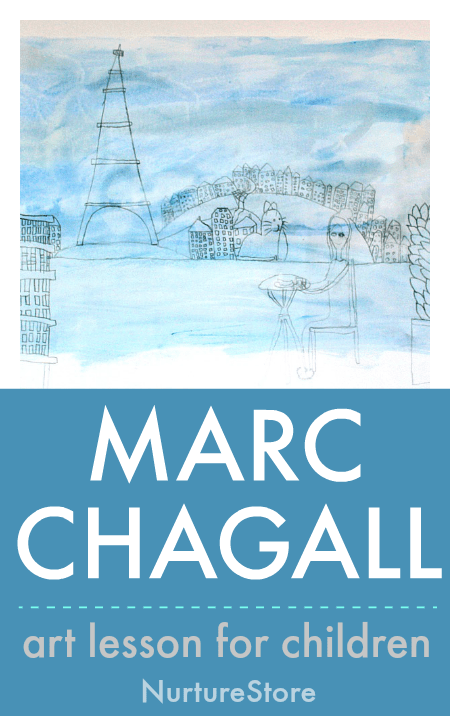 We’ll look at some of Chagall’s famous paintings of Paris and create our own Paris skyline art project. This lesson on how to fold a paper house offers a printable folding guide. 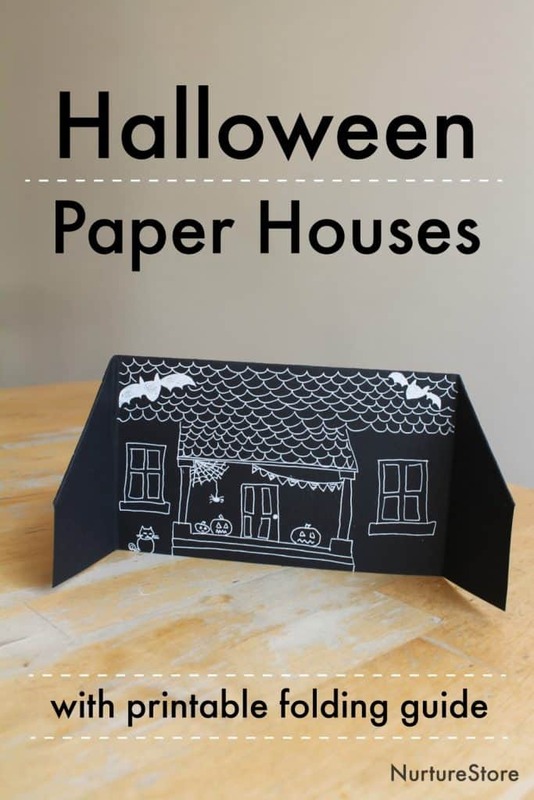 The Halloween house makes a super decoration, and use you also use it as a Halloween play set or a social story for Halloween trick-or-treating etiquette. Wondering how to do more art with your children or looking for some easy art projects for beginners? 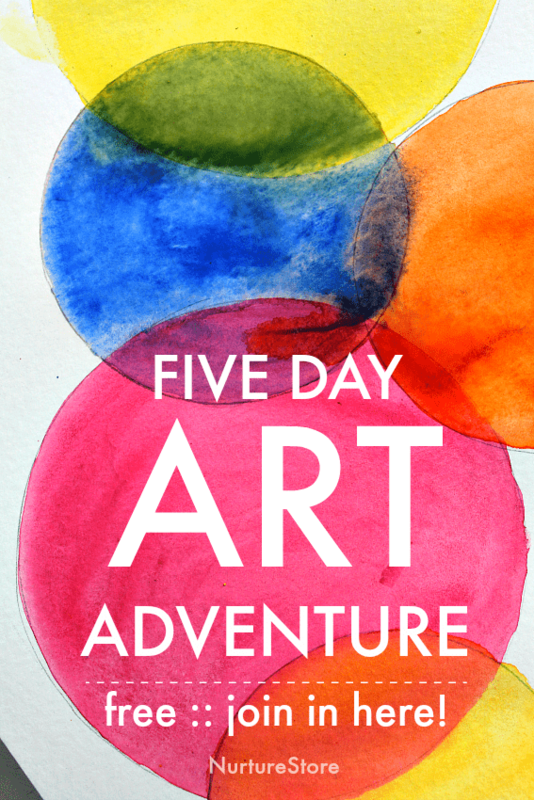 Take your children on a Five Day Art Adventure with these free online art classes for kids! 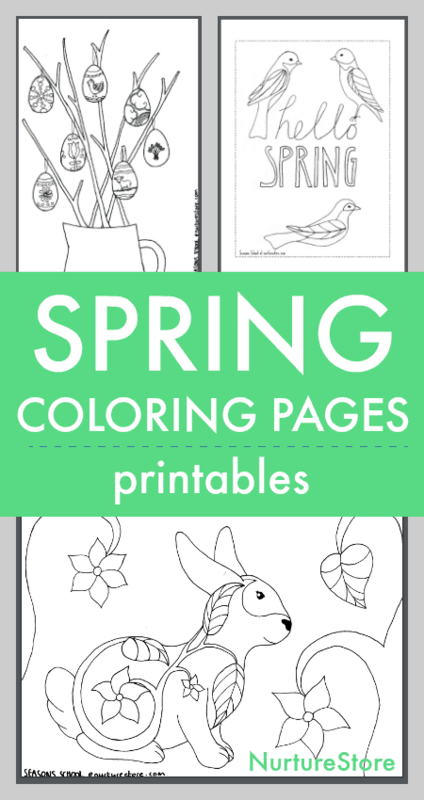 Download these hand-drawn spring colouring pages and paint, draw, and doodle! 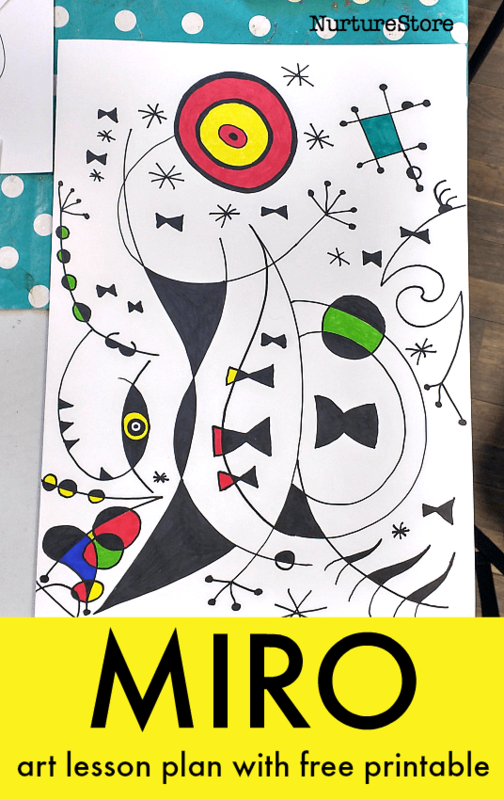 In this famous art lesson plan we’ll try an art project inspired by Joan Miró. We’ll have fun making and playing with an art dice, and be encouraged to see drawing as playful and something to enjoy. We don’t need to focus on creating a perfect drawing – let’s have fun with art!